Over the last few years as I’ve been battling to lose weight in order for us to start a family, I’ve been following lots of fantastic parenting blogs. Combined this with tweeting with new friends and following their adventures of family life, I’ve always admired the way lots of Moms and Dads have blogged through the good, bad and the ugly bits of parenthood. Through the world of blogging, you can learn and pick up so much about being a parent and what to expect (or not!) and I like to think that I’ve done that over the last year or so. 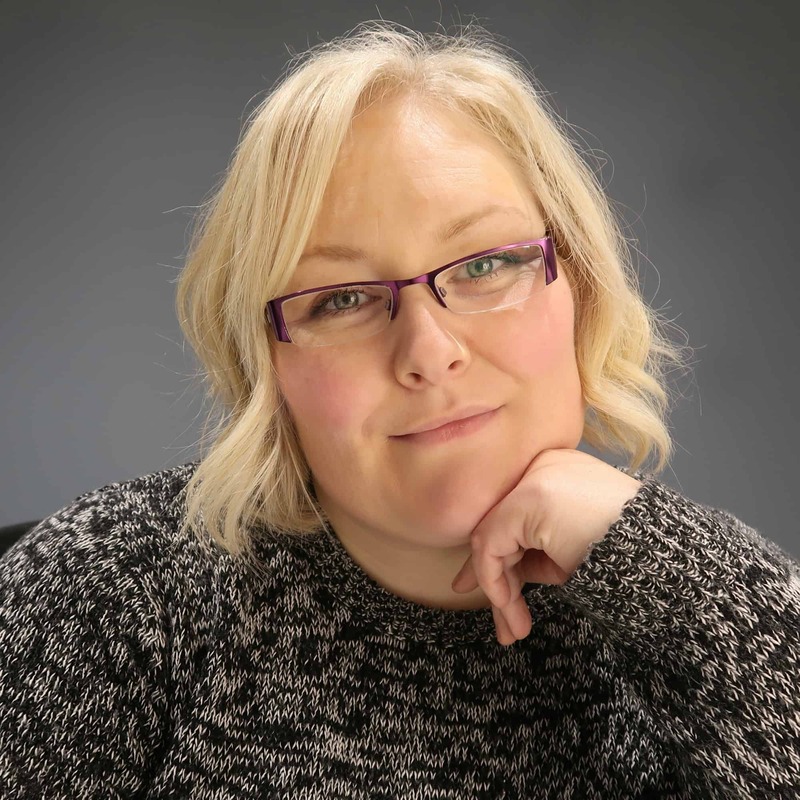 I was over the moon to learn recently that this blog Life According to MrsShilts has been nominated for a MAD Blog Award in the category of Best Pregnancy Blog. How brilliant is that? The MAD Blog Awards are awards for the best Mum and Dad UK parenting blogs as voted for by other bloggers across the UK. 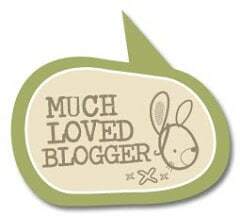 This year there are 16 categories including Best Baby Blog, Best New Blog and Best Thrifty Blog to name just a few. So, whilst I daren’t imagine for one second that I will get any further in these awards, I’m going to ask that if you do enjoy this blog and have enjoyed me blogging my pregnancy and the journey towards meeting BabyShilts that you nominate me for the award. All you have to do is click here or click the MADs Nominate Me logo above and in the left hand sidebar and nominate me. It would mean a lot to me that you do as I need as many lovely people as possible to put my name forward, but I’m not going to beg too much as there are lots of wonderful blogs out there to choose from each of them wonderful in their own little way. Although my pregnancy blogging journey will soon be coming to an end with the arrival of BabyShilts, I will be embarking on a whole new set of adventures as I adjust to life as a new mummy, BabyShilts’ first few months and how I’m dealing with it all (dirty nappies, baby sick, sleepless nights, the whole shebang!) and I’d love to take you all along for the ride.